It’s one thing to replace a top offensive player and leader from a previous season. It’s another thing entirely to make up for the production of a girl who had 1,000 kills and 1,000 digs in her career, all while leading her team in kills for the last three seasons. That’s where the Marshalltown volleyball team finds itself now heading into the season for the first time in four years without Regan Mazour as an outside hitter. 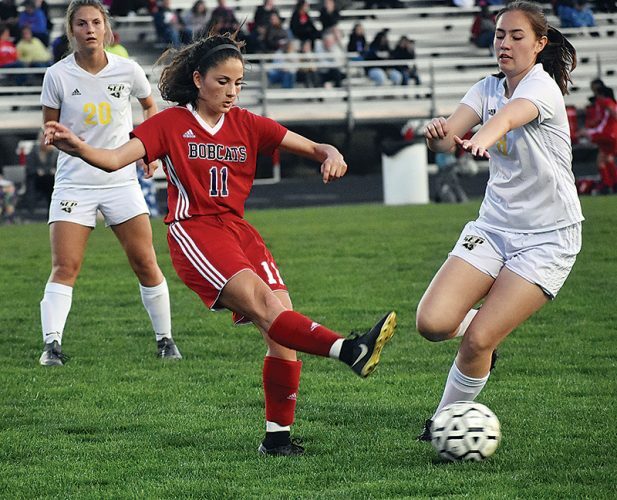 Mazour was arguably one of the best players in the entire state last season, and Bobcat head coach Chris Brees said there is no easy solution for making up for her production. Even last season MHS was able to spread the love around, not just relying on Mazour for the offense but using other talented arms in the lineup. 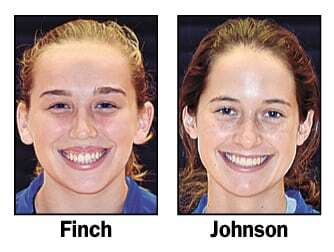 The problem is, the recipients of that spread-out offense were players like Ciara Feldman, Molly Bach and Emily Hass, who were all also lost to graduation. Brees said the next girl to step into the lead-hitter role already has a good amount of experience, albeit in a different position. Other than girls who have been around the program, Brees said there is a newcomer that will turn some heads, particularly because of her tall stature at such a young age. Finch is already easily the tallest member of the team, listed at 6-foot-1 and two inches taller than the next-tallest bobcat. Other than those two, Brees said another stalwart for the program will be senior Alyvia Chadderdon, who will be taking over the libero role from another graduated player in McKenna Major. With so much turnover from a year ago, when the Bobcats went 22-13 and lost in the regional finals to Cedar Falls, Brees said it will be a process getting his team on the right path in 2018. “Obviously we are going to walk into gyms and be out-talented in a lot of those gyms, but are we going to be playing teams that have more heart than us, have more volleyball IQ than us? Those are things I would like us to bring to the table and start focusing on more,” he said. 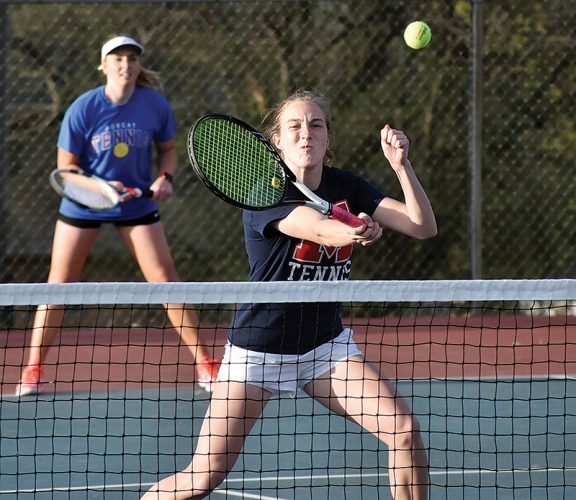 Marshalltown will finally get a chance to take on another team today, as it will host Des Moines Hoover for a match starting at 7:30 p.m. In this first game against the Huskies, Brees said he’s not looking for his girls to come out firing away, but for them to do what they’ve worked on in practice and show some growth. Marshalltown opens the season at home against Des Moines Hoover today, starting at 7:30 p.m. at the Roundhouse.